Doing what we love the most: working with light and testing our ideas. And the best thing is, the client can straight see what the effect will be before purchasing the final product. 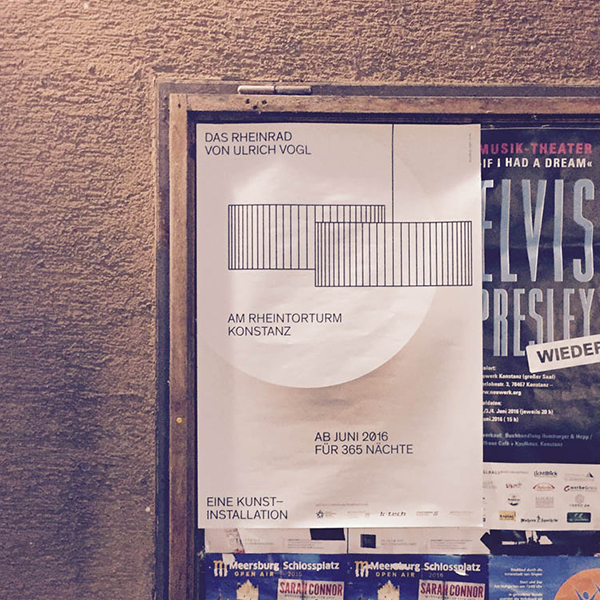 Posted on May 2, 2016 by Sabine De Schutter and tagged light lightingdesign design lichtplanung licht für kunst lichtplaner berlin exhibition-lighting ausstellungsbeleuchtung studio de schutter. A new light solution is in the making. With our design thinking background, we know that testing is crucial for success. We can talk about light, but in the end it is all about perception. It is all about the interaction between the viewer and the art, between light and material. Only after this interaction is made, we can judge the lighting solution and its effect on the art work. So stay tune to see the final result! Posted on February 9, 2016 by Sabine De Schutter and tagged lighting design prototyping studio de schutter. Posted on November 28, 2015 by Sabine De Schutter and tagged iluminet arcticle light wellbeing sabine de schutter studio de schutter. In the latest issue of Lux Review, the Lux Live 2015 special. My article on lighting hacks for a healthier offices is now out in the printed and latest issue of Luxreview, the Lux Live 2015 special. Posted on November 26, 2015 by Sabine De Schutter and tagged sabine de schutter studio de schutter lux live lux review.